We offer Pittsburgh Payroll Preparation Service for companies large & small in North Hills, Ross Township, Cranberry Twp, Warrendale, Downtown Pittsburgh, Wexford, and the surrounding areas. 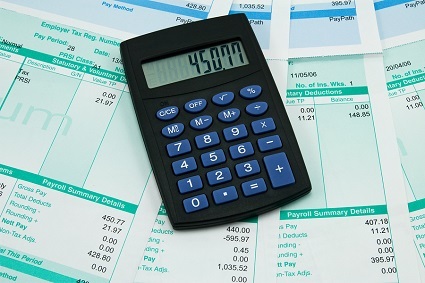 Are you overburdened with the large responsibility of payroll management? Put your focus back into managing a viable & thriving business and turn to a professional payroll preparation service. W Cotton Mather CPA makes payroll easy. Whether you are a small business or large corporate company, save time & money and reduce stress with our inclusive payroll service. Managing payroll & the tax related functions in-house for a group of employees can quickly become overwhelming. Hiring a Pittsburgh Payroll Service can save time spent on trips to the bank, paper-handling, check-writing and more. There is no need to invest in the latest, ever-changing payroll management software. Our team of tax & accounting professionals handles government forms, changing regulations & withholding rates to ensure your payroll is accurate and filed correctly. 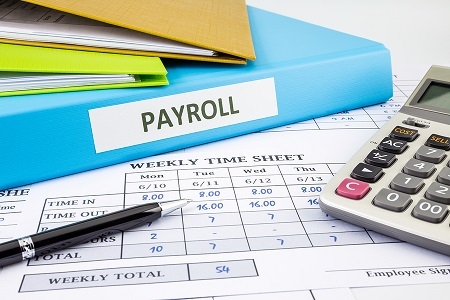 We offer fully integrated payroll solutions for both small businesses & large companies alike. Our professionals have extensive knowledge and expertise in Social Security, Medicare, workman’s compensation, state, federal, & local tax regulations. We customize our payroll preparation service to your company’s particular needs and we are committed to excellence & outstanding customer service. A payroll service is a company that will handle the payment of employees & the filing of employment taxes in order to free up the business owner’s time for more important business tasks. From collecting wage and hour information for gross wages and withholding pertinent deductions, to printing checks and prepare all employment tax filings, a full service payroll company handles the payment process from beginning to end. Once a company outsources their payroll to a professional service, an account is established for each business client so employees, the hours they worked, vacation time, and tax compliance can be tracked. The data collected is then processed and funds are transferred from the company’s back account to the payroll service’s account. On payday, employee funds are paid either by standard check or direct deposit. After every pay cycle, the company is provided with the payroll & tax reports for that time period. Whether your business is growing at a pace that’s making it difficult to effectively manage payroll or you simply seek the predictability and accuracy that only an experienced payroll firm can provide, W Cotton Mather CPA is the perfect choice. Save money, avoid late or incorrect IRS filings, reduce stress, and focus your attention where it really matters.